"Amazing location in the coveted Draper Bellevue community! Your home search can stop here with this incredible opportunity to own one of Ivory's most popular floor plans. This home features an amazing secluded .37 acre yard, with mountain views, a large concrete patio, open flat grassy area, mature trees, a shed and beautiful landscaping - just imagine yourself enjoying every last drop off summer evenings in the shade. You will love having your master bedroom on the main floor, and custom built-ins in the den and family room. Entertain family and friends in the open kitchen and living area with beautiful plantation shutters throughout. The laundry room was custom made to accommodate cabinetry and large counter space including a sink. Fully finished basement with kitchenette and nice open spaces you'll want to spend plenty of time in. The extra deep 3-car garage has ample storage space. Smart wiring to all the rooms, insulated interior walls, plus sound board in basement area and ceiling. 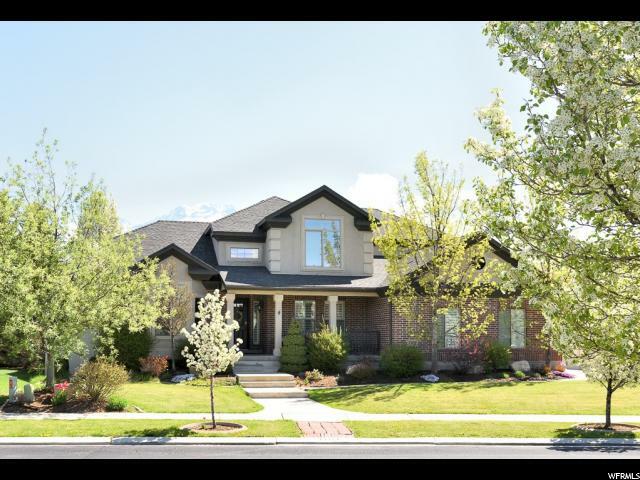 Close to shopping, highly rated schools, and hiking in corner canyon. 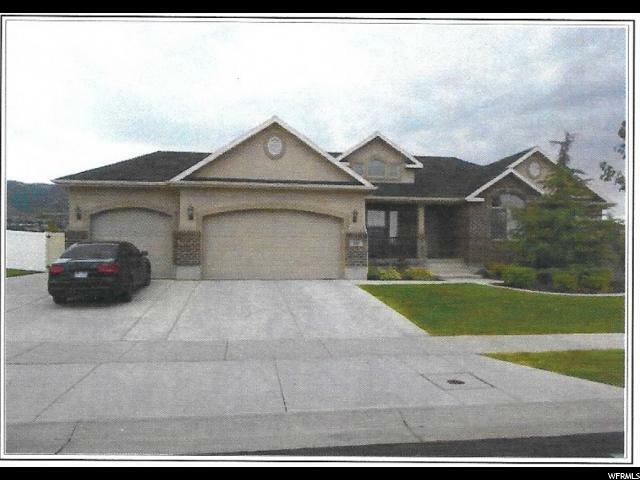 This home will not disappoint, come see it today! "